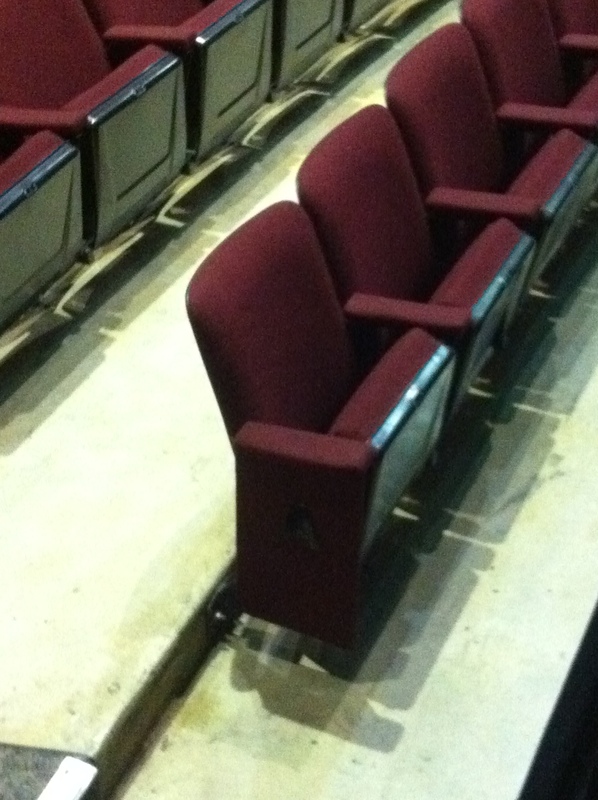 Palm Beach State College will be replacing the College’s Theater seating in August and I have been given the task of find a new home for the existing chairs. As you can see from the pictures enclosed, most of the chairs are in excellent condition and can be reused. For all those of you who are excited that Wicked is coming back to town, here’s a deal. The producers of Dickens by Candlelight (that would be the Olson family, Terry and Robin) are offering a sweet deal for Christmas plays. Just bring your ticket from one of the other Christmas shows around town to a performance of Dickens by Candlelight, and you’ll get $5 off.